Welcome to the second annual Byrdie / Curated Beauty Awards. Last year, we brought you our exclusive edit of the very best in skincare, makeup, hair, fragrance, and wellness, and it is our greatest pleasure to introduce you to a completely new curation of winners across every category again for 2018. We know that you are educated, selective, and constantly on the hunt for the next greatest thing in beauty. That's where we come in. It's always been our goal to shine a light on brands and products that not only look and feel great, but deliver on results, and make you feel good. Because isn't that what beauty is all about? Our very own team of editors, one of our valued readers, and members from the Who What Wear INF / Network have been intensely trialing some of the greatest launches of the last 12 months, because, frankly, you guys deserve to read about only the best. Just as we did in 2017, this year's winners are again broken into personalised categories, because "one size fits all" is absolutely not a thing any more. So whether you're interested in foundation for sensitive skin, a serum that will combat oiliness, or a holy grail shampoo for coloured hair, this is exactly where you're going to find it (and add it directly to your cart, because we're all about that convenience life). So without wasting any more time, we hope you enjoy all of the winners (!!) below. Read on for the full list of Byrdie / Curated winners in skincare. A jack of all trades, this cleanser does it all. It dissolves impurities and debris, thanks to the addition of AHA’s in the form of native Australian caviar lime, lactic acid, citric acid, and the what made the brand famous, glycolic acid. According to one of our judges, it "definitely tingles once it's on your face", so you can be sure the actives are working. Expect clearer pores, refined texture, and brighter skin. Adversely, the formula is still exceptionally creamy (and packed with shea butter), meaning it’s hydrating, and won’t impair barrier function. This beautiful cleansing oil cuts through makeup with ease, and contains a host of natural ingredients like German chamomile and geranium to calm, reduce redness, soothe breakouts, and balance the skin. The hydrating base of grapeseed and sweet almond oils will ensure skin never feels tight or dry afterwards, either. If you're forever chasing that squeaky-clean feeling post-cleanse, this gentle scrub from Olay fits the bill without stripping the skin. The grains are small and circular, so as to not tear the skin, and the addition of salicyclic acid means it does a killer job at cutting through grease and cleaning out congestion. 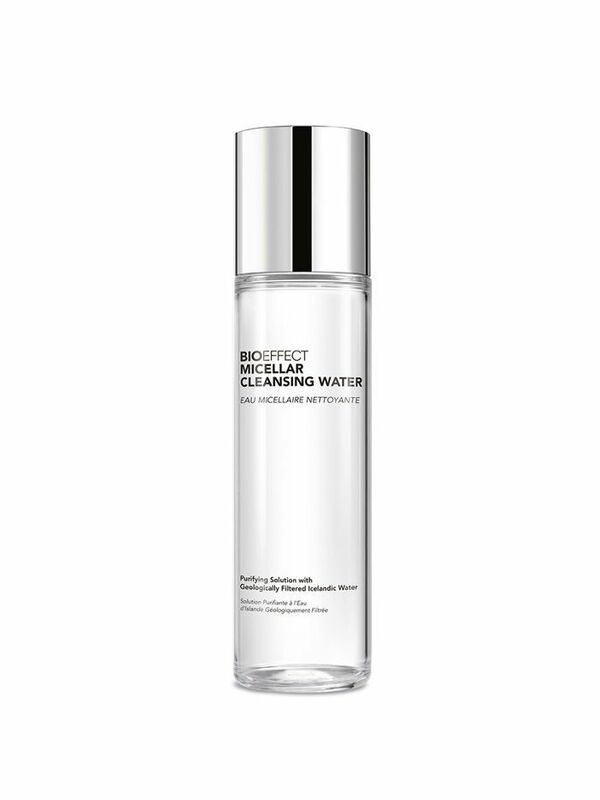 Incredibly gentle and hydrating, this micellar water is a dream for sensitive skin types. The base ingredient is Icelandic mineral water (where the brand hails from), and because of its purity and low concentration is hard minerals, it's extremely forgiving if you're prone to redness or irritation. What's more, it does a stellar job at cutting through heavy makeup. "For an oil cleanser, I really liked that this one was thicker in texture, so it kind of 'clung' to my face whilst massaging it around. This one was also effective in removing mascara easily. It feels nourishing at the same time as cleansing, which is perfect for my dry skin. The fragrance is sweet and subtle—my ideal! My skin felt soothed and clean afterwards. Also liked the one pump dispensed the exact amount I needed." - Jasmin Lo, Makeup artist, reader, and judge. 111Skin is a brand that was originally formulated for astronauts to prevent accelerated ageing whilst in space, so you can bet your bottom dollar the products are worth the hefty price tag. This gel to liquid formula is gentle but extremely effective, so you can expect instant gratification. Lactic, tataric and citric acids along with enzymes are gentle enough to deploy this as part of your twice-weekly skincare routine. Oil-free, gritty, and highly-effective, this classic formula is all the things you want in a physical scrub. It's great for deep-cleaning combo skin types, and can even be used on your chest and shoulders if you're prone to congestion. Use it once a week for a really thorough clean. "The consistency of this is what I have been looking for. 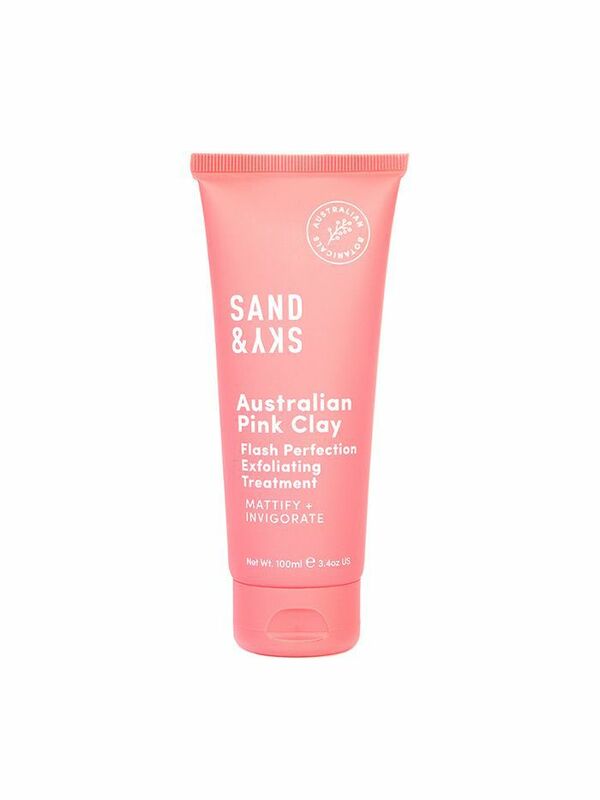 When it comes to exfoliants I like them to not be too fine – the pink clay leaves your skin smooth to touch and I found that it lived up to its mattifying promise on my t-zone. I also found that it helped my hormonal breakouts and redness." - Ally May Carey, INF / Network member, and judge. 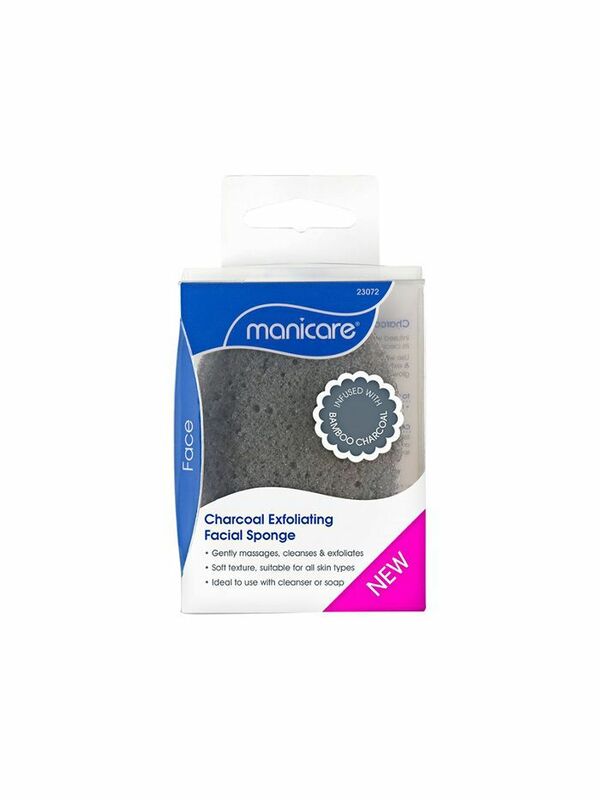 If the thought of acids and physical scrubs send you and your sensitive skin packing, this budget-friendly sponge will be a welcome addition to your routine. 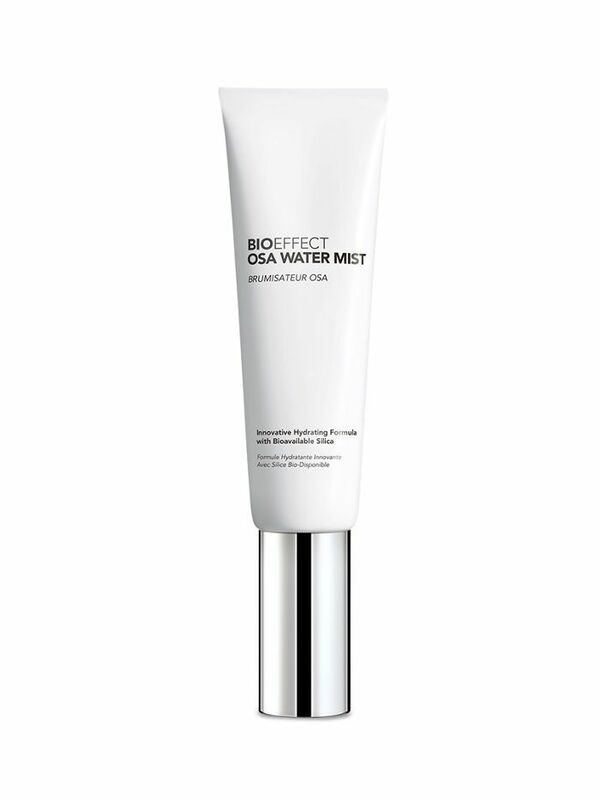 Use it to buff in your regular cleanser for smoother skin without the need for abrasive treatments. Paula's Choice is know for its simple but efficacious skincare products, minus cheap, filler ingredients. 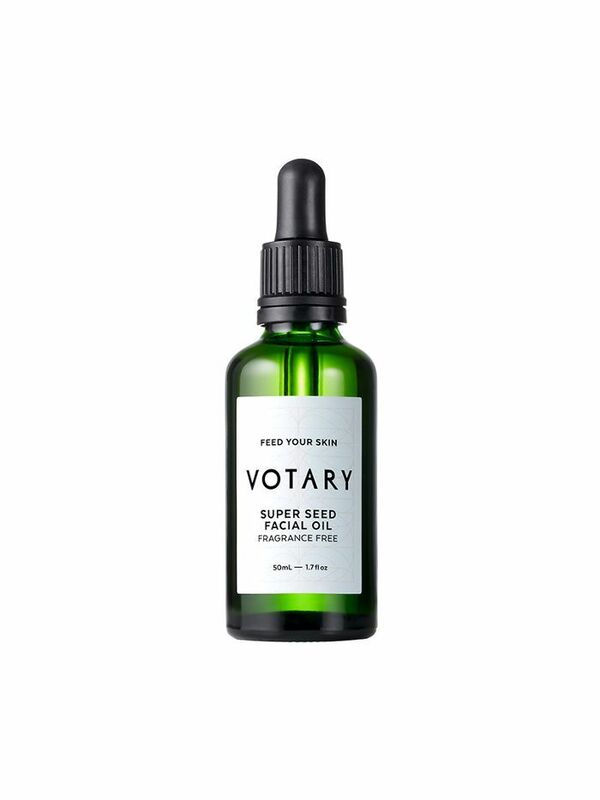 This light liquid doesn't feel like an exfoliant, but rather an essence or a serum. Don't be fooled though—it's an effective mix of both AHA and BHA compounds for a smoother, more even skintone. It's ace for mature skin types, too. 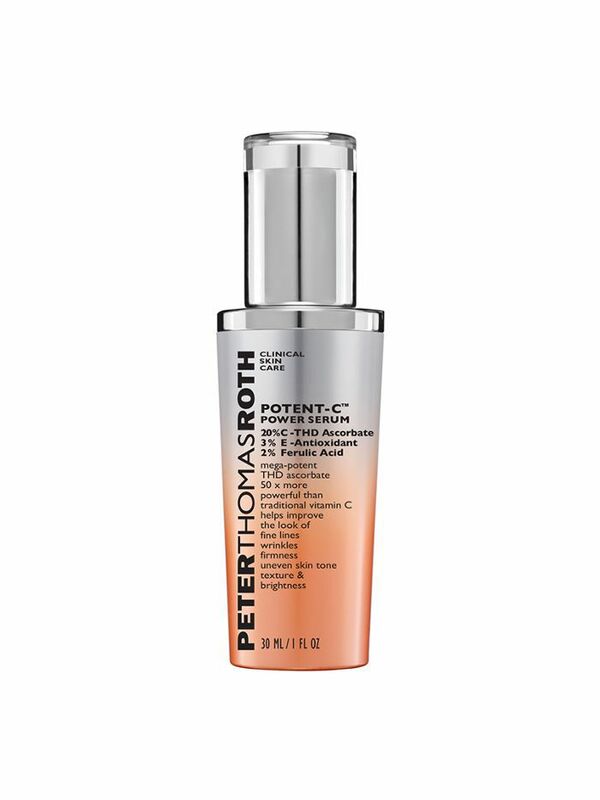 "I don’t always have a vitamin C in my skincare routine and after using this I have forgotten why! My skin felt brighter and blemish free after a few days. I love that it has no sticky feel. It’s quickly absorbed into the skin and a little goes a long way–100% worth the value for money." - Alison Rice, INF / Network member, and judge. 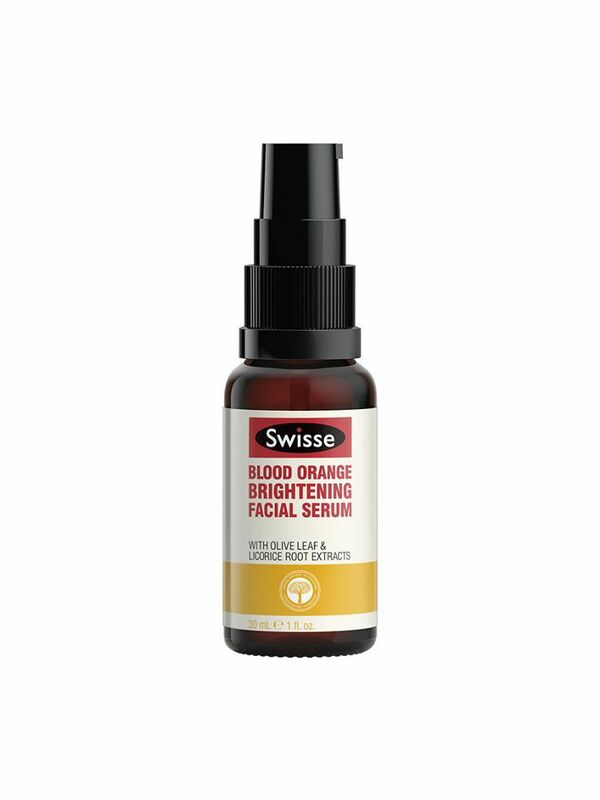 Jam-packed full of antioxidants (like vitamin C from blood oranges), this serum instantly brightens, but also yields long-term results. The price point is also a huge bonus. 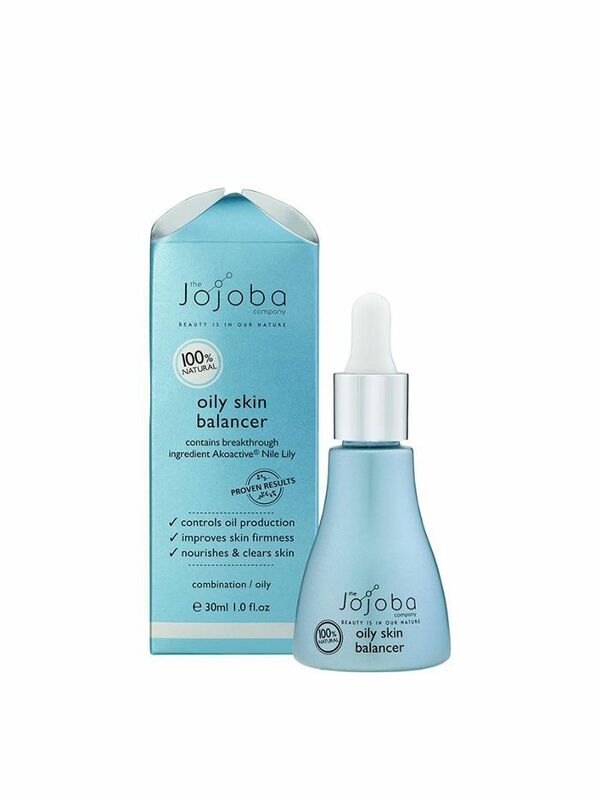 FYI, jojoba oil is amazing for oily or acne prone skin because it's both anti-bacterial, and anti-inflammatory. This formula is specifically designed for oily skin, and while it might seem counter-intuitive, trust us when we say it works. It's lightweight as well, so works during the day under makeup. A team Byrdie favourite, this oil-serum hybrid is a nourishing blend of chia, pumkin, and green tea oils to nourish and reduce inflammation. 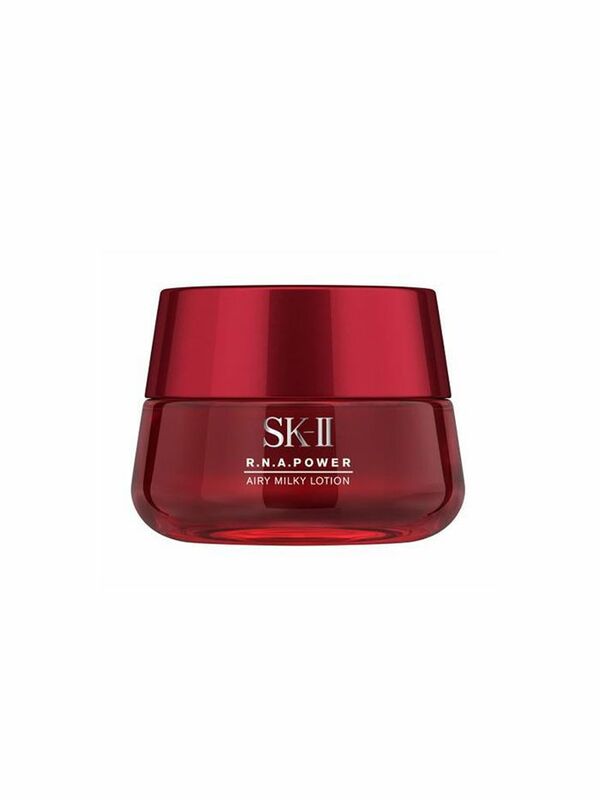 It leaves skin with an incredible bouncy glow, and nixes redness with ease. Press it into damp skin before bed. 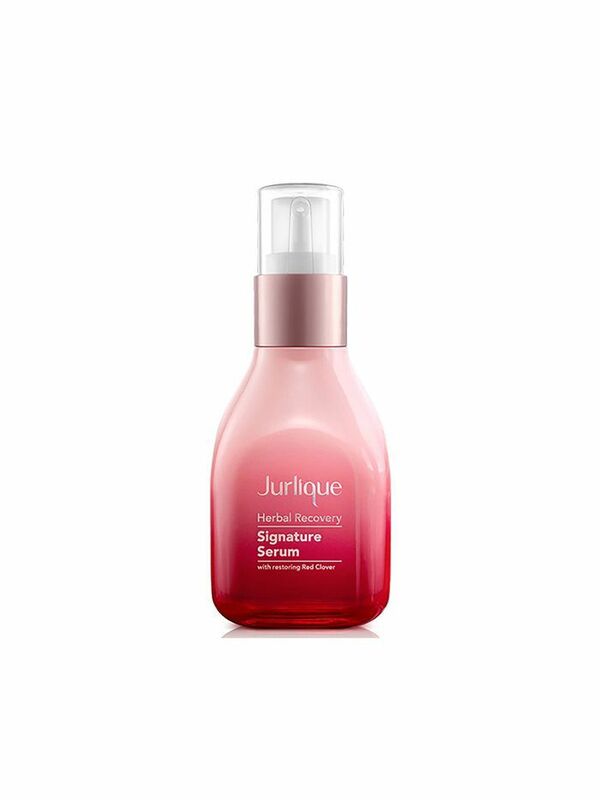 Jurlique continues to raise the bar within the Australian beauty market, and this milky serum is no different. The brand's signature rose scent is definitely present, but the real star is red clover flower, chosen for its youth-restoring and hydrating properties. 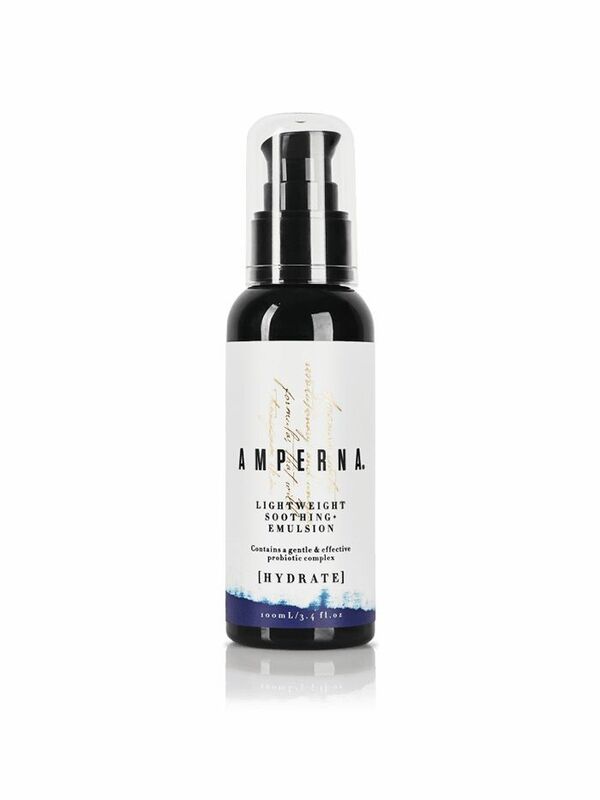 Combined with hyaluronic acid, it's a plumping, hydrating, restorative serum basically sent from heaven. Luxe? yes. Effective? Very. 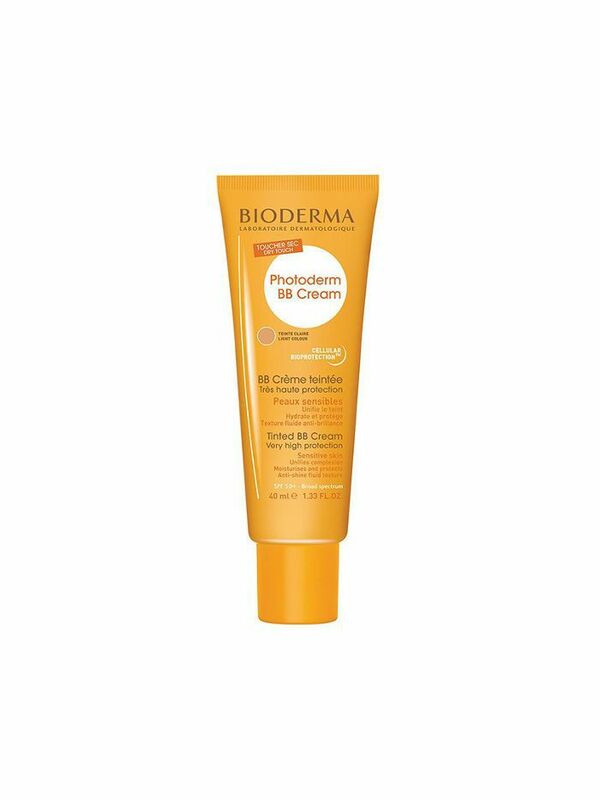 This cream is a delight to use (think a fluid consistency), and leaves skin feeling softer on contact. It contains the brand's signature ingredient, Pitera (a form of yeast ferment), so it's worth every penny. It's perfect for hydration without the sticky, film-like sensation. Hello, summer skin! 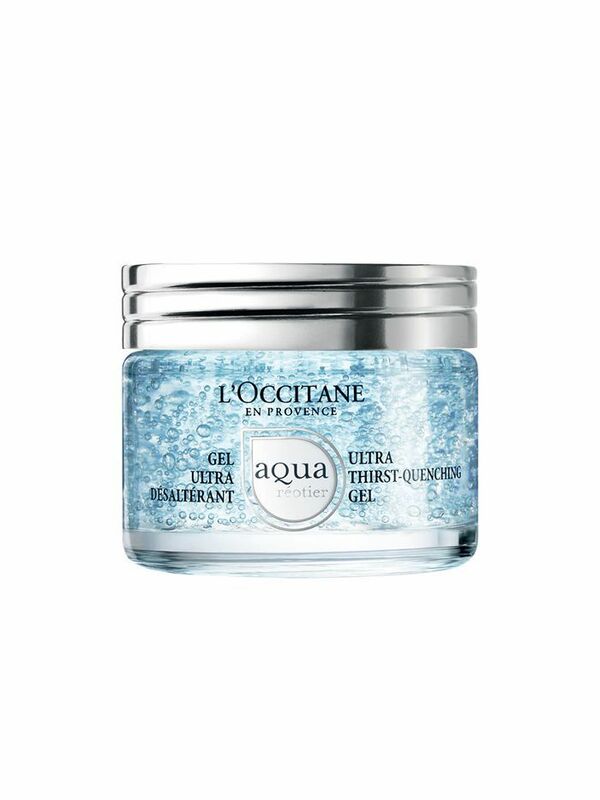 A tall glass of water for dehydrated skin, this gel is refreshing, clean, and downright incredible. It's lighter than air, sinks in instantaneously, and basically doubles as a primer. Packed with—you guessed it—hyaluronic acid, it will continue to draw moisture to the skin all day, minus the grease. If you want a no-fuss, light-but-hydrating skin staple, we've found it. Guys, it's 2018 and face mists have come a very long way. Case in point: This offering from Bioeffect. Traditionally, face mists have been reserved for travel and office air conditioning, but this next-gen spray has seriously impressed us. 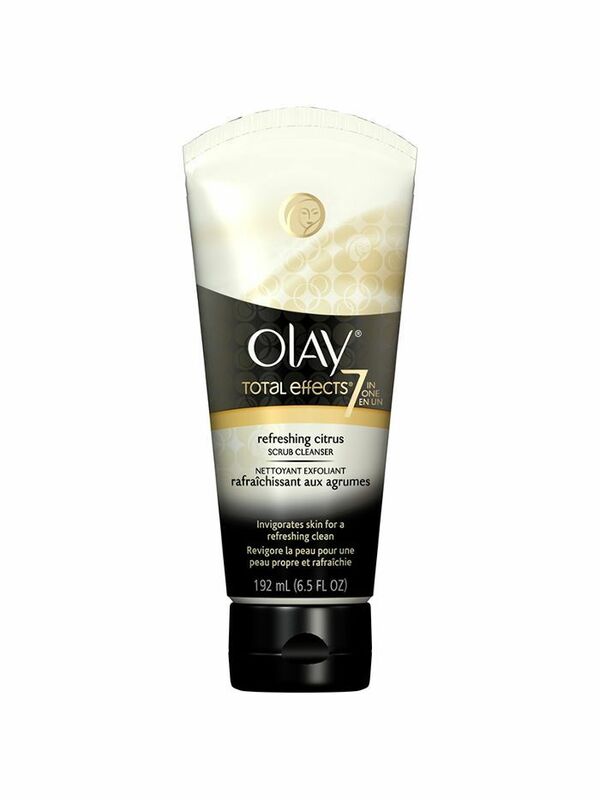 It's super fine, and leaves oily skin hydrated but comfortable. If humid weather has you beat, try this on for size. We highly doubt you'll be disappointed. Amperna is a relatively new Aussie brand specifically formulated for sensitive skin types. 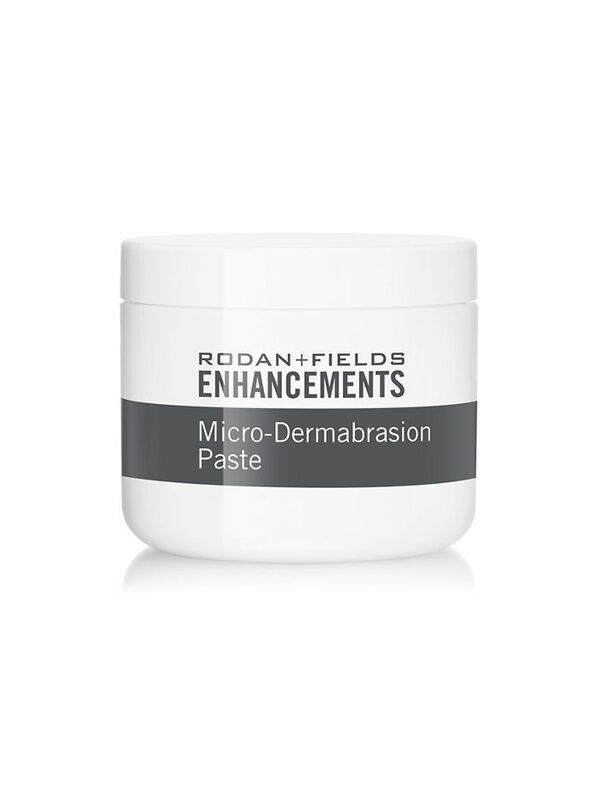 Packed with probiotics and ceramides, this emulsion is hydrating, soothing, and safe for use of acne, rosacea, and eczema. 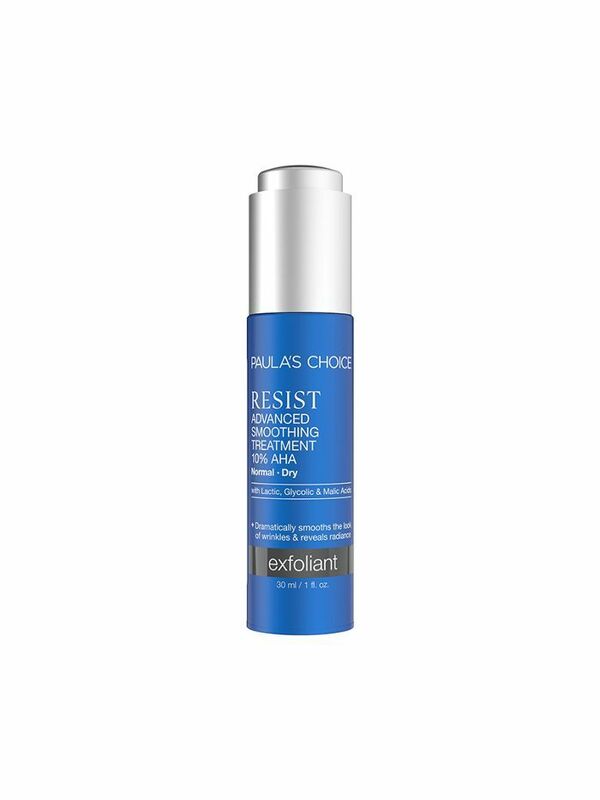 Like a multi-vitamin for your face, this cream has all of the good stuff like vitamins A, B, C, and E. It's also perfect for anyone grinding in the city all work week, thanks to a sophisticated formula that protects from environmental aggressors. The pump container protects the potion inside from grimy fingers and air degradation too, so you can be assured it's good til the very last drop. 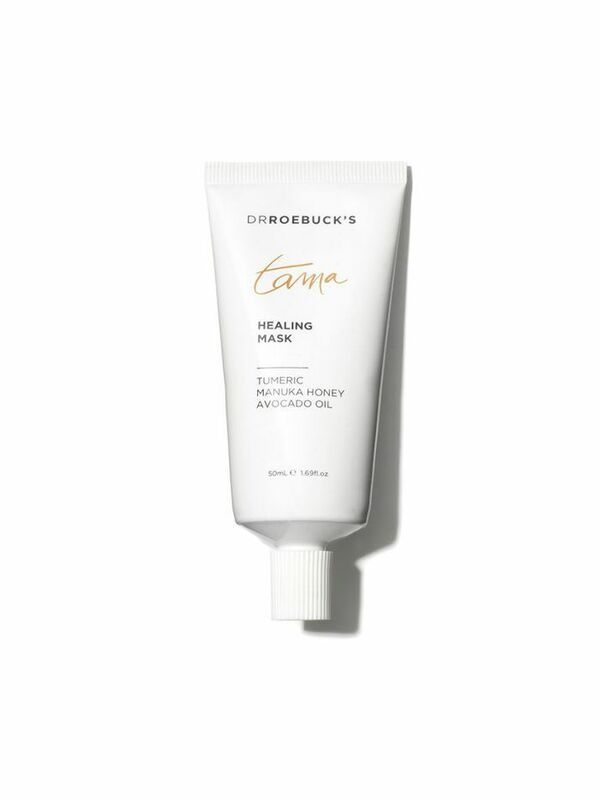 With an ingredients listing that reads more like a superfood smoothing (turmeric, avocado, and sustainable manuka honey), this clay-based mask deep-cleans, hydrates, and calms like nothing else. It doesn't dry rock-hard either (because that's just plain scary). Another turmeric-based mask. We're sensing a theme here. But unlike the above option, this new launch from Kora Organics has the added kick of papaya enzymes to decongest and clarify. It's a little gritty to apply, and one of our team members loves it as a granular scrub, too. "This was such a novelty. I loved the red-pearl colour and texture of the mask. I loved how smooth it left my skin and it also kind of doubled as a blackhead strip in prone areas—it felt like it really peeled away dirt (almost like it was resurfacing). It was nourishing and didn’t dry my skin out." Put mask on. Go to sleep. Wake up with baby-soft skin. Sounds like magic, but it's real life, thanks to the intelligent folk at Dr. Jart+. 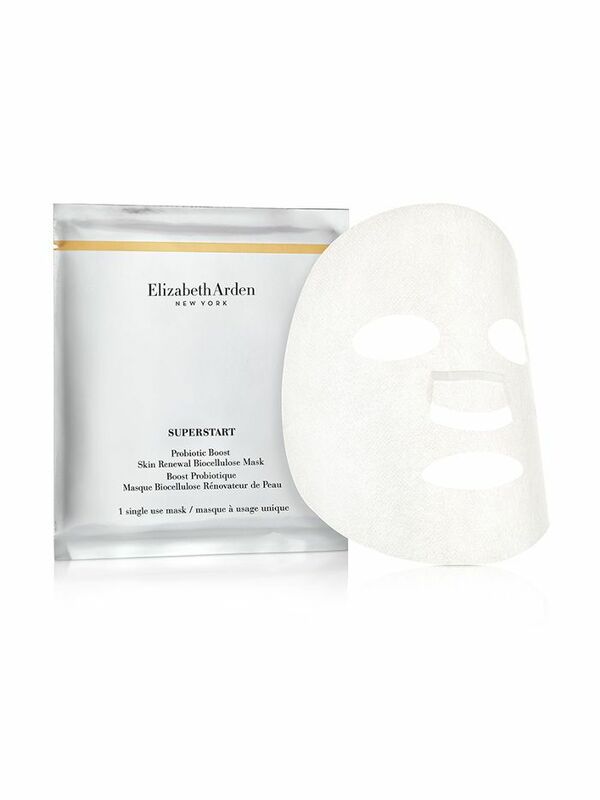 This sleeping mask glides on like a cloud, absorbs relatively quickly (still give yourself 45 minutes pre-bed though) and melts into skin for plump, juicy hydration upon waking. It also reinforces your skins moisture barrier, making it a top choice for sensitive skin. "Loved this mask. My skin was so smooth! I applied it before I was going out and my foundation felt so dewy and skin was hydrated. Would use this again 100 percent." - Erin Maxwell, INF / Network member, and judge. 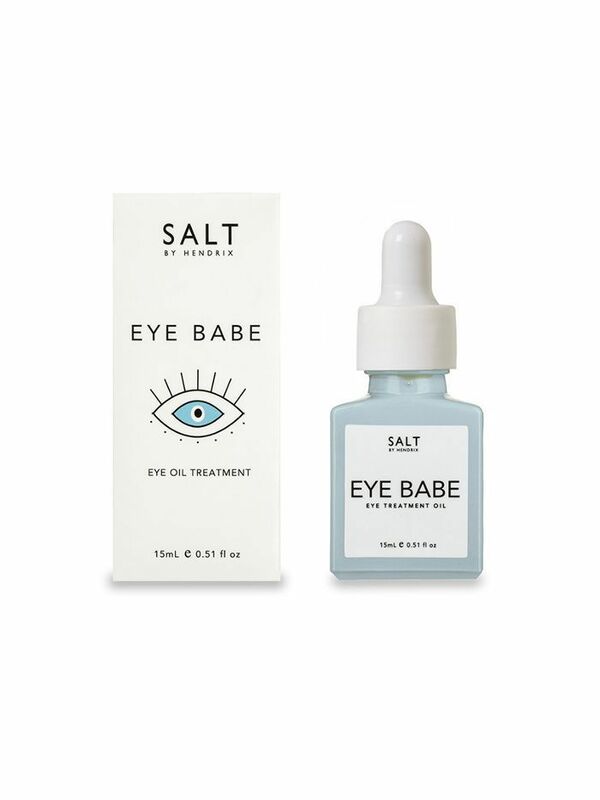 Aside from the incredibly aesthetic packaging, this hydrating eye oil is great for instantly diffusing fine dehydration lines, and all-round brightening. What we loved was that it didn't cause milia (tiny white pimples) around the eye area either. Let us count the ways we love this facial sunscreen. 1. It's broad spectrum, and high protection. 2. It has a sheer tint in a variety of shades so you'll never look chalky. 3. It's hydrating, dewy, but non-greasy (how?!). 4. It's French. Need we say more? 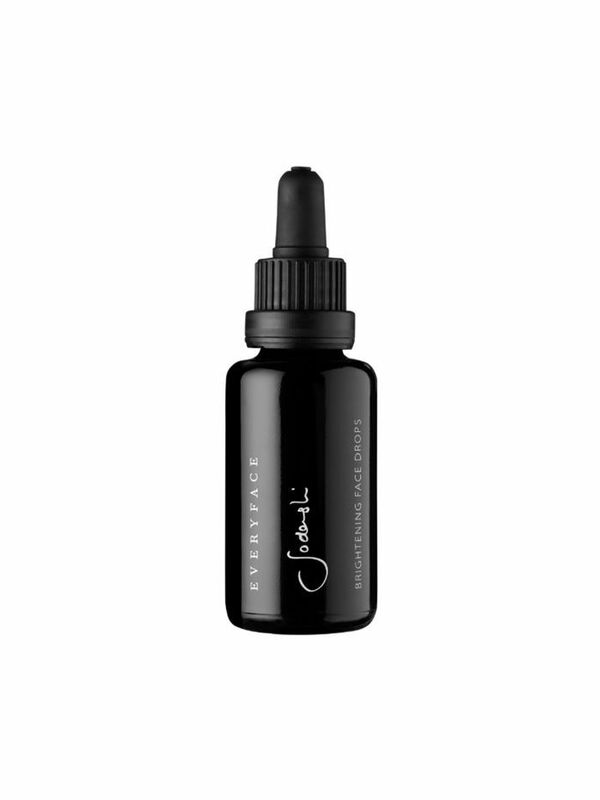 Sodashi is one of those special brands team Byrdie just loves, and these brightening drops are literally magic. Designed to be used as a warm compress, they decongest, refine, and shrink the appearance of pores—all whilst smelling like a luxurious day spa. Skincare doesn't get more beautiful than this. 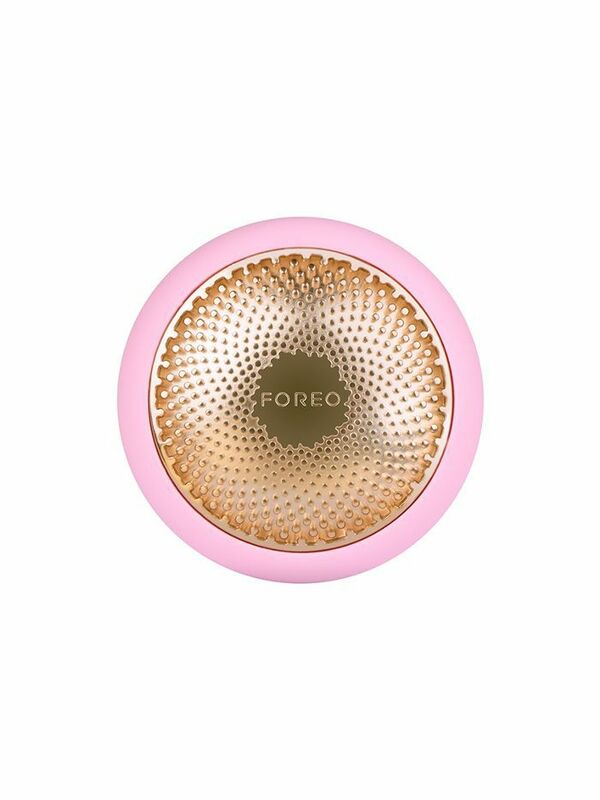 Truly innovative, the hype around the Foreo UFO is real people. It's combines the power of sheet masking with LED and temperature for a 3-minute facial experience that yields pretty damn impressive results. If boujee skincare routines are your jam, you need one of these in your life. Here at Byrdie, we love anything that's got a holisitc, high-vibrational element, and Rare by Livkin is exactly that. The range harnesses the power of crystals and gemstones within its products to heal both physical skin concerns, as well as energy, and my god are we obsessed. 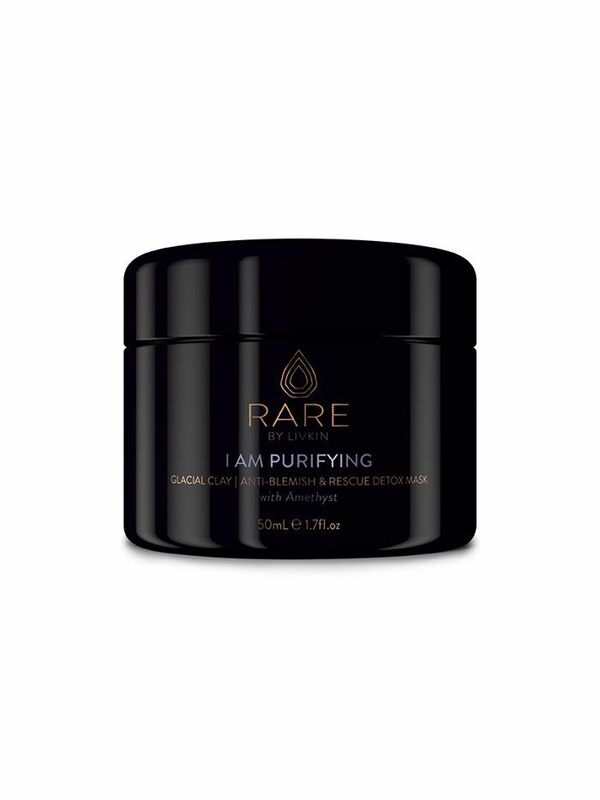 I Am Purifying is an amethyst-infused clay mask that soothes and cleans the skin, calms blemishes, and plumps up skin to newborn proportions. On any given Sunday, you'll find us marinating in this, lapping up that good crystal juju.